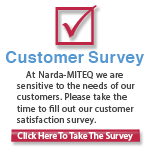 L3 Narda-MITEQ's Component Division offers hundreds of High Power Amplifier designs in our catalog. 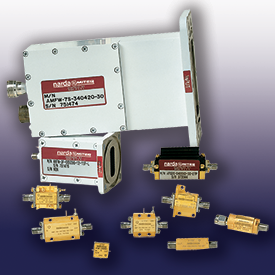 Amplifiers in this grouping have output 1 dB compression points greater than 30 dBm. Amplifiers with output 1 dB compression points between 15 dBm and 30 dBm are categorized under Medium Power Amplifiers.